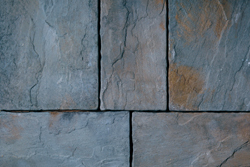 Unilock pavers offer deep, rich color choices, and their natural color blends make Unilock products unique. 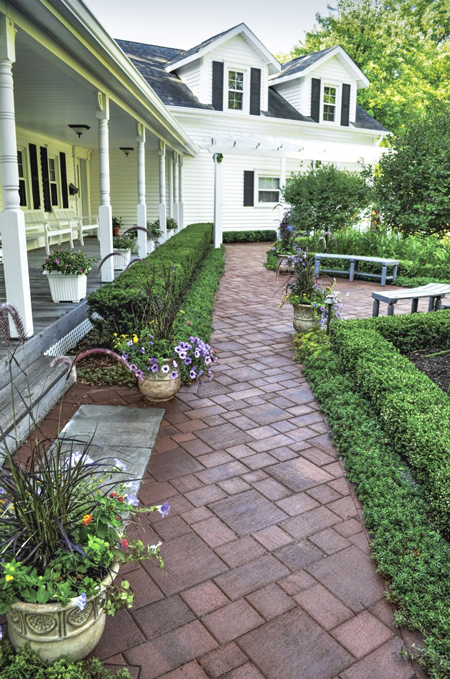 The Unilock Classic pavers are manufactured to exceed all ASTM standards for quality and strength, with some pavers exceeding 12,000 psi. They’re available in traditional shapes and a variety of textures including smooth, dimpled, and tumbled. Only Unilock offers EnduraColor Plus Architectural Finishes, a collection of products that deliver long-lasting beauty through a propriety blend of exclusive and superior ingredients. A complex blend of granite and quartz, some of nature’s highest performing minerals, create ultra-realistic surface textures and unique style options that are exceptionally durable. Whether your home is an intimate urban dwelling, a comfortable suburban residence, a country retreat, or a sprawling estate, Unilock has products and design options that connect with your lifestyle, your taste, and your budget. Many more styles are available. Visit your nearest Patio Town store to view a catalog of the complete Unilock product line.